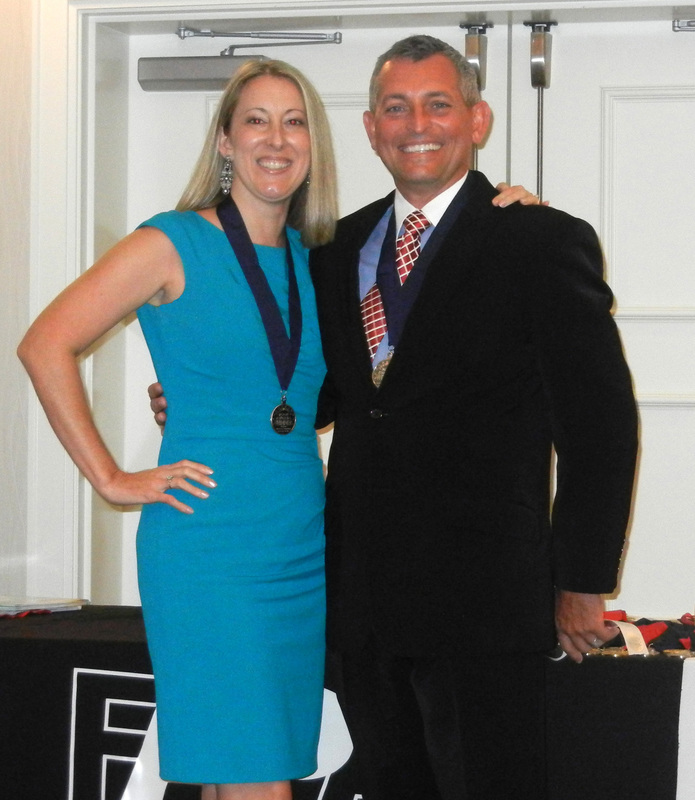 Carter received her award from award winning illustrator and new FAPA President, Mark Wayne Adams. 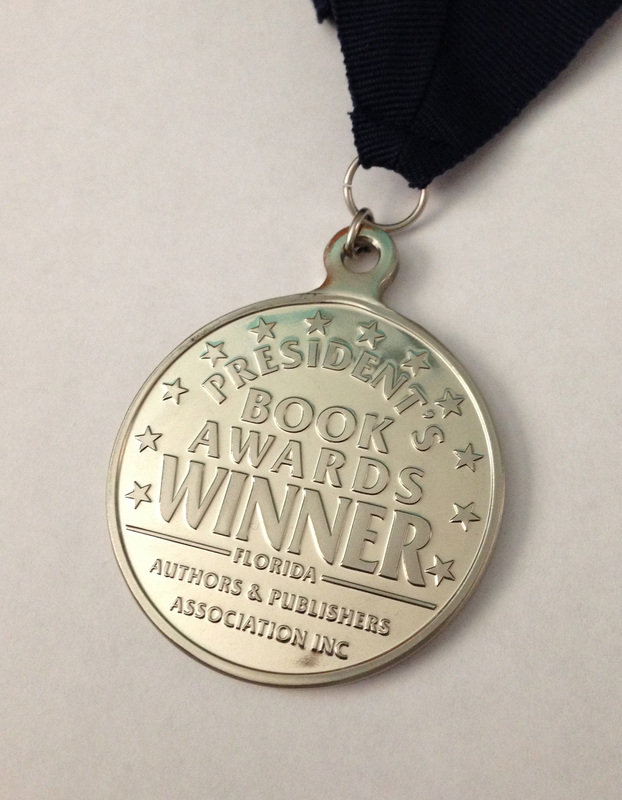 C. K. Carter earned a President’s Book Award from the Florida Authors & Publishers Association on Saturday in Pompano Beach, FL. 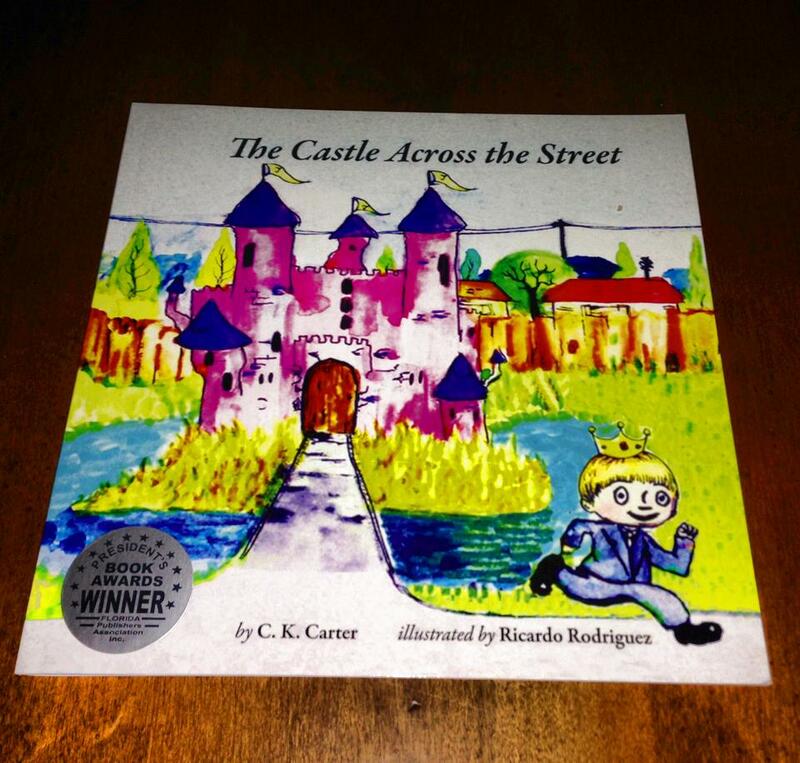 The Castle Across the Street was awarded a silver medallion in the e-book category for this national book competition. Illustrator, Ricardo J. Rodriguez, is a former journalism student of Carter’s. The book is available on Amazon.com in paperback & e-book.